McKinley Sound will specialize in custom-built guitars, as well as stringed-instrument repair and providing music lessons, McKinley says. 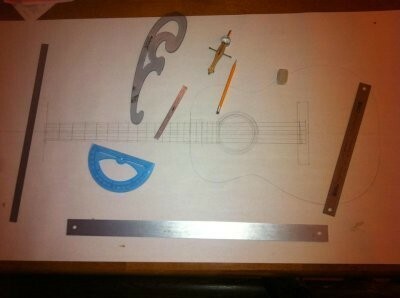 “I started taking guitars apart as soon as I started playing them at the age of 14,” he continues in a press release, adding that since 2009, he has been doing repair work on a variety of stringed instruments for Guitar Technologies (Taylorsville), Guitar Center (Salt Lake City) and Riff’s Acoustic Music (Park City). He’s also worked on millions -- OK, thousands -- of instruments, sometimes for high-profile bands like Molotov Solution, The Vibrators and Imagine Dragons. The grand opening will be on Thursday, April 4. 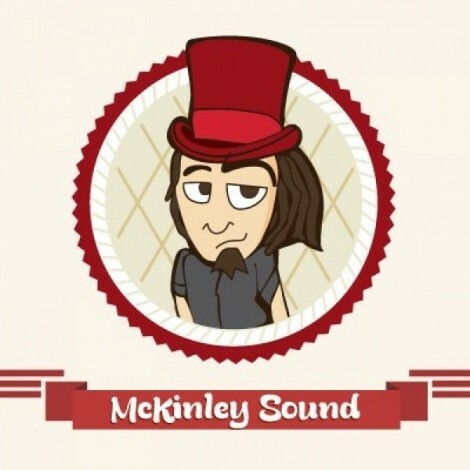 McKinley Sound is located at 366 S. 500 East, Suite 103, in Salt Lake City. Call 435-671-3601 for more information.